As you can see, it looks pretty convincing at first glance. 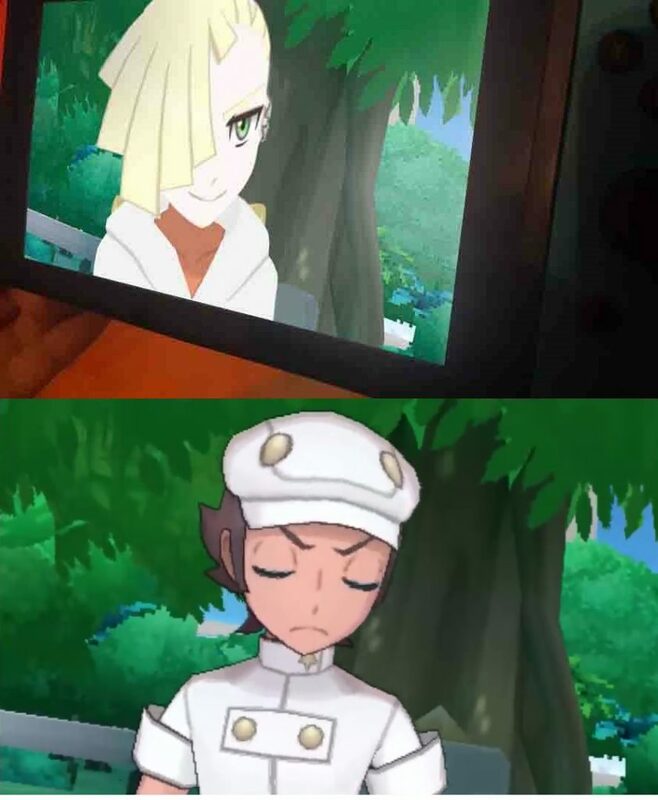 The photo looks exactly like the art style used for Sun and Moon. The concept art looks similar to the starter leak we saw before Sun and Moon’s release. And well, the ‘facts’ given do match up to what the original was hinting. 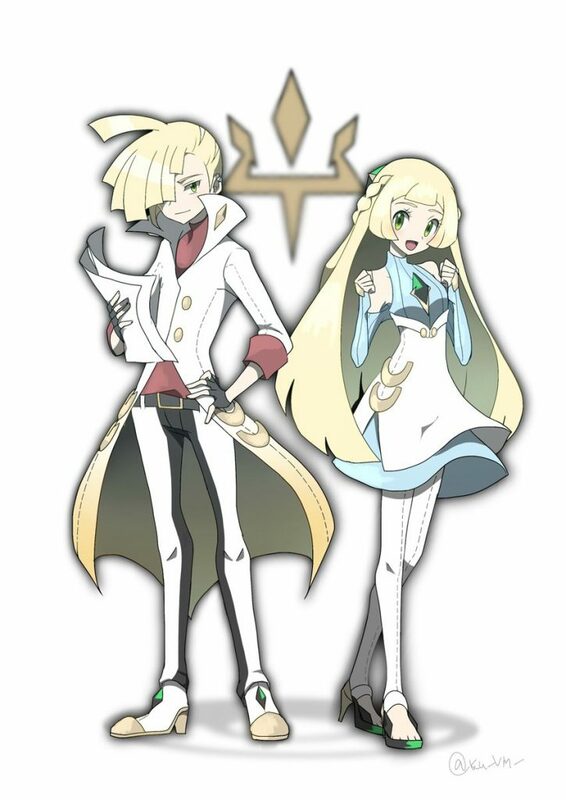 Like gyms being built across Alola, or Gladion taking over the Aether Foundation (he does this in the postgame). Starting with the obvious one that the ‘leaker’ just hasn’t provided enough firm evidence here. As Source Gaming points out in their (fantastic) intro to leak busting article, you should always be skeptical of any leaks in the form of static text and images. Why? Because they’re too easy to fake. And the leak doesn’t really change this much. 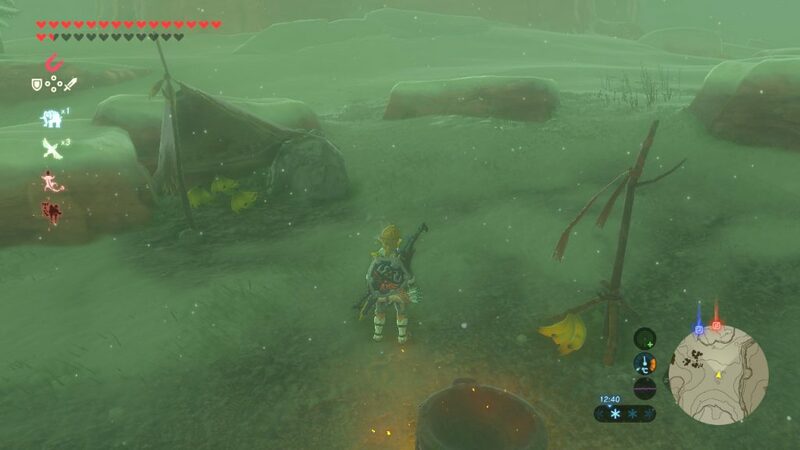 On the one hand, you’ve got evidence it’s running on the Nintendo Switch. That’s admittedly a bit harder to fake than a screenshot with no context. But on the other hand, the image quality is so poor that it should make people suspiciously simply due to the low quality camera used. I mean, this is the Nintendo Switch we’re talking about here guys. The console has a built in screenshot button you can press for pixel perfect video game screenshots. So why is this person using a camera for it? Or more precisely, a camera where the flash has seemingly been turned up to maximum and the image quality provided is roughly equal to that of a potato? There’s no good answer there other than ‘because it hides editing well’. It’s the same reason that cryptid pictures tend to be blurry messes. Because if you had a good quality photo of Bigfoot or Nessie, you’d notice the terrible models and costumes used to present them. Either way, that’s the first piece of evidence that something is dodgy here. But it’s not the only one. As you can see, they have the exact same pose and background. 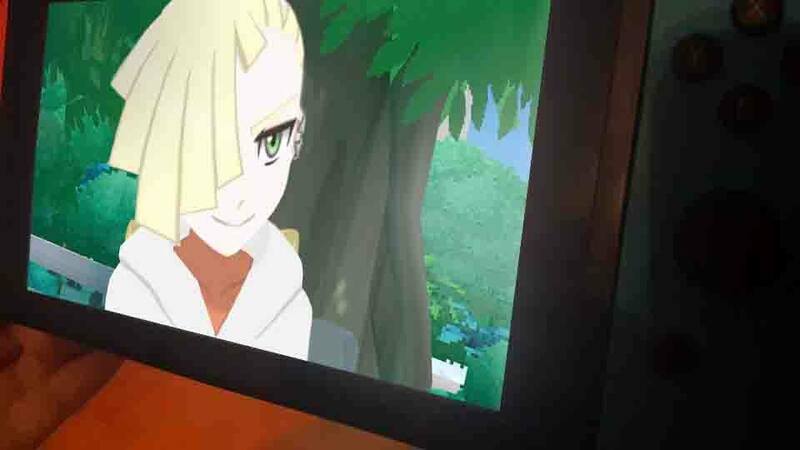 Yes I know Game Freak can be a bit lazy sometimes, but that’s suspicious as hell, especially when the image is both blurry and being used to back up an internet rumour. And it’s not just existing screenshots the image is similar too either. Which is even more suspicious than the similar screenshot would be. I mean yeah some people get lucky and make accurate predictions. 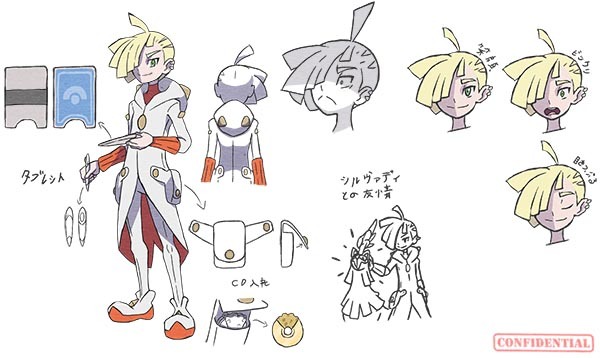 But are we really supposed to believe an official character design would look just like unrelated fan art? Because this isn’t a coincidence. This is similar enough that one ‘artist’ is ripping off the other. And that’s not likely where professionals like the folks at Game Freak are concerned. They’re not going to take people’s fan art and rip it off wholesale. Especially not in cases where it can be proved without a doubt. Finally, we don’t really know who the source is here. They go by the name ‘Doop_’ on NeoGAF, but it’s unknown whether that’s the person who actually came up with the rumour or just someone who saw the 4chan post and wanted to share it on NeoGAF. Either way, they’re not tied to anyone who we know has insider connections (like Emily Rogers, Laura Kate Dale or Liam Robertson), they’re not backed by any credible gaming websites that could support their rumour (like how Nintendo World Report backed the Mario/Rabbids crossover) and there’s no evidence that they really have any credible access to information like this. As a result of this, it seems most probable that this latest Pokemon rumour is fake. It’s too close to recently posted fan art, comes from a non credible source and just sets off far too many ‘fake image’ alarm bells to take seriously. But hey, what do you think? Could this Pokemon rumour be real somehow? Or do you think it’s most likely that it’s as fake as all the other questionable stuff you see on sites like 4chan and NeoGAF?